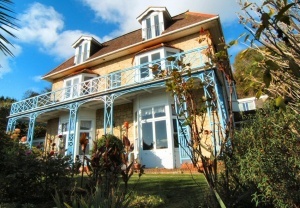 The St. Maur was built in 1876 and is a beautiful example of a Victorian villa constructed of island stone. St. Maur has been in the same family since 1966 and has been both a home and business to two successive generations. 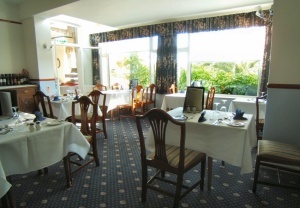 The current owners took over the reins in 1989 and have evolved the accommodation to create a boutique style hotel. They are now planning to retire and hence the property is for sale. 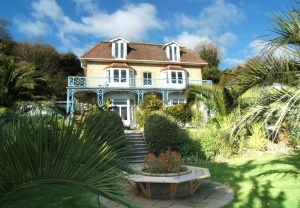 The villa enjoys a superb location, nestled between Ventnor抯 town centre with its beach and esplanade, and picturesque Steephill Cove, with its selection of cafes and restaurant. 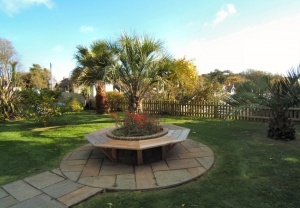 The botanic gardens are a short walk away and Ventnor抯 award winning park is just below, enhancing the sea views with a verdant foreground. 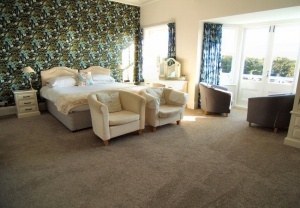 The accommodation has been comprehensively upgraded over the years reducing the total number of guest bedrooms to 8 to enable the creation of very large en-suites. 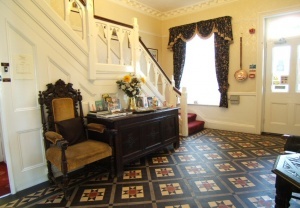 There are elegant generously sized public spaces, the drawing room being particularly notable with its lovely period features and marble fireplace. French doors open onto the south facing terrace which is sheltered by an attractive ironwork verandah and extends into the tropical landscaped gardens. 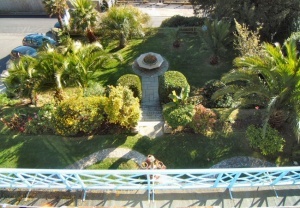 The gardens are beautifully maintained and surround the villa creating a spectacular backdrop. The dining room has a wall of glass looking out to impressive palm trees and banana plants for an exotic dining experience. 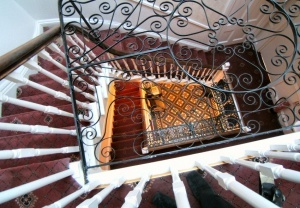 A large imposing hall with ornate Victorian tiled floor, impressive coving, dado and picture rails and magnificent staircase to upper floors. 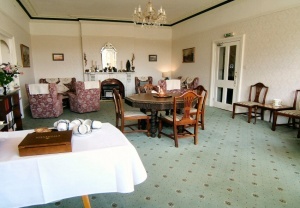 An elegant reception room which combines grandeur with comfort. 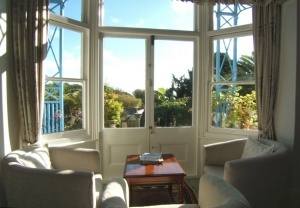 Superb cornice and ceiling rose, French doors through a bay window to the terrace and tropical gardens. 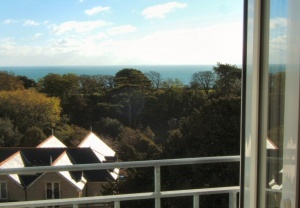 Views through Ventnor Park to the sea. Marble fireplace with tiled surround and hearth. Currently housing gas fire. Alcove, radiator. 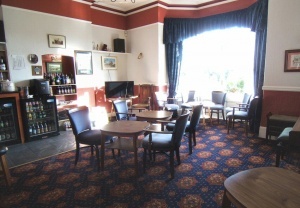 LOUNGE BAR: 18�x 16�br />Bay window with French doors to the exotic front gardens. 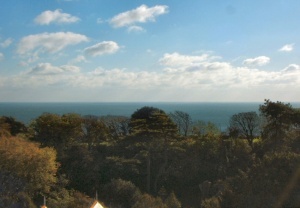 Views over Ventnor Park towards the sea. 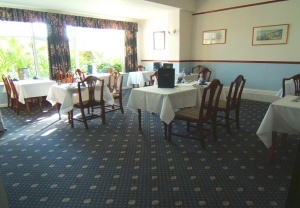 DINING ROOM: 21�x 19�br />Wonderfully lit with a wall of windows to the tropical palms of the garden. Seating for 20 diners. 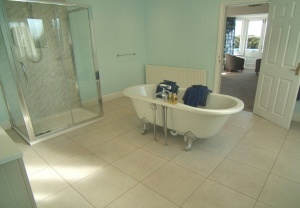 Window to side and half height ceramic tiled walls. 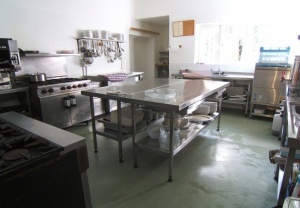 A very spacious kitchen with a range of commercial stainless steel catering equipment (a full inventory can be provided). The kitchen currently has a five star hygiene certificate. Separate room housing fridges and freezers. 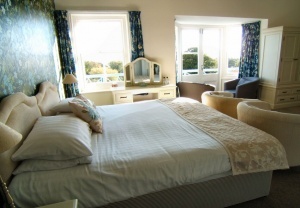 THE 8 GUEST EN-SUITE BEDROOMS ARE ARRANGED OVER THE FIRST AND SECOND FLOORS. 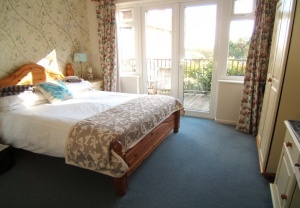 Almost all the rooms have sea views and either balconies, Juliet balconies or a deck. 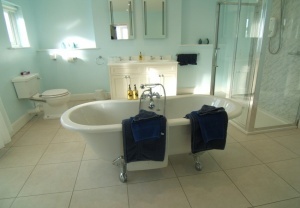 All bathroom and shower rooms are very generously proportioned and all is presented in excellent decorative order. This can be accessed from the first floor of the hotel or by it抯 own private entrance to the rear of the building. 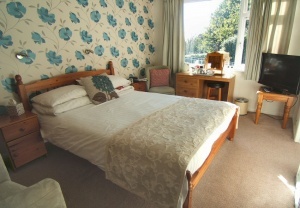 Ground floor with single bedroom/ office, double bedroom and bathroom with bath with shower over, wash hand basin and WC. 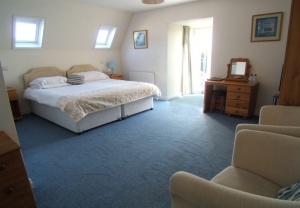 First floor kitchen with range of fitted wall and floor cupboards and sea views and lounge with patio doors to balcony, sea views. 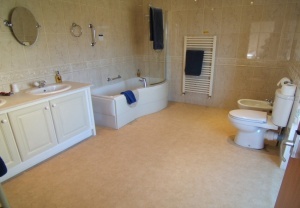 Strictly by appointment only through the vendors sole agents 01 Estate Agents.